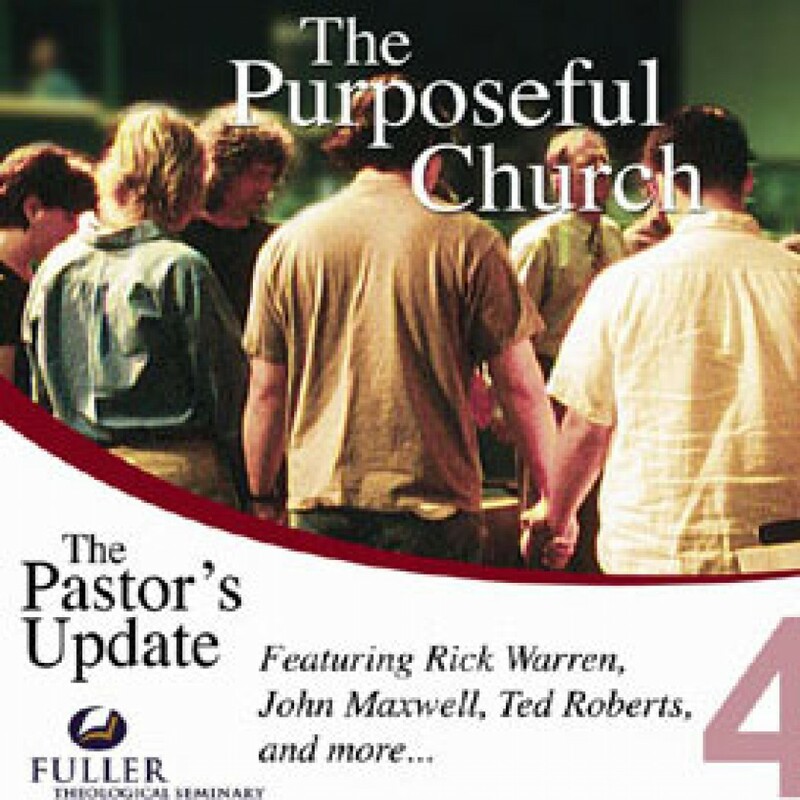 FTS - The Purposeful Church by Rick Warren, John Maxwell, Peter Wagner, Reggie McNeal Audiobook Download - Christian audiobooks. Try us free. Does your congregation view the church as a refuge for believers or as a mission for the unchurched? This series examines today’s cultural shifts that drive the church to search for new paradigms of effective ministry.